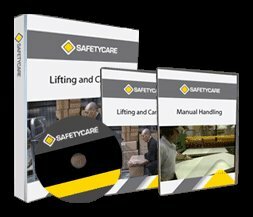 Workplace Safety Blog | Safetycare | Safety Training Videos | Free Safety Pictures and Resources: EWP Shocker! This week’s Absolute shocker is another example of a contractor cutting corners when working in the back blocks. This shocker was spotted by an inspector when he drove past on the way to a job. The inspector says ‘everyone knew it was not the way to do it, but they still did it’. There is no excuse for not using purpose designed height access equipment as there’s a wide range of equipment now available to suit most applications. 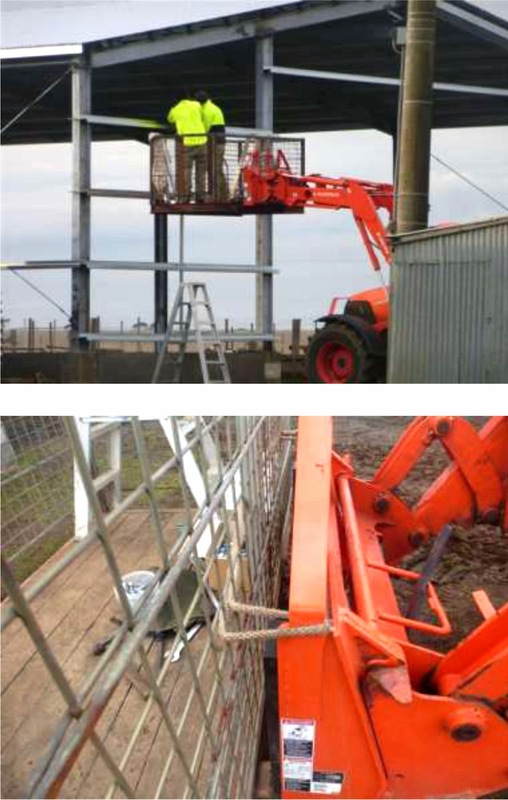 Proper planning will help ensure the right equipment is onsite when required.